Ever since its launch dating back to 2004, Facebook has revolutionized the way people connect. Users can talk with others instantly, and for free. Now there are many great aspects of this social media platform, but online groups are perhaps the most intriguing and useful. They give people the chance to connect with like-minded individuals and discuss important topics. If you’re thinking about starting one of these groups, you’ll want to know these tips first. Since there are literally thousands of Facebook groups that already exist, you need to set your group apart from the pack by establishing a focus. You’ll then have a better idea of what types of discussions to start and what type of content to post. Some of the more common group types people have created focus on politics, sports, entertainment, weight loss, DIY, and dating advice. As an example take a peek at our Facebook group covering covering trending tech topics. When thinking about your group’s focus, choose a category that you’re most passionate about. Creating discussion boards and relevant posts will then come off as natural, as opposed to forced posts on topics that don’t interest you. It’s also helpful to think about the target audience you’d like to connect with. It may be people of similar age or individuals who share the same problem you’re struggling with. Just remember: the more time that goes into thinking about why your group should exist, the more effective and useful it will be. When setting up your Facebook group, there are different privacy levels you can choose. These include public and closed privacy settings. Each level has its own advantages depending on your group’s purpose and content. If you’d like everyone to see the page and want as many members as possible, obviously the public privacy setting is your best option. You can welcome any person into the group with open arms, and not have to worry about isolating any particular demographic. Members of a closed group have the advantage of being the only ones who can see posts. This can have many advantages. For example, you may want to create some intrigue and compel members to join so that they can participate in discussions. Or, you may talk about sensitive information, in which case you only want members seeing. Where you have to be most careful when managing a Facebook group is guideline creation. These strict set of rules are needed to ensure conversations and group members don’t get out of line. Make sure these rules are understood by every member before they join, and put them somewhere on the page where they are always accessible. Some details you’ll want to put in your guidelines include your group’s purpose, the history and background of the group, moderators who are on duty, and what can and can’t be posted. 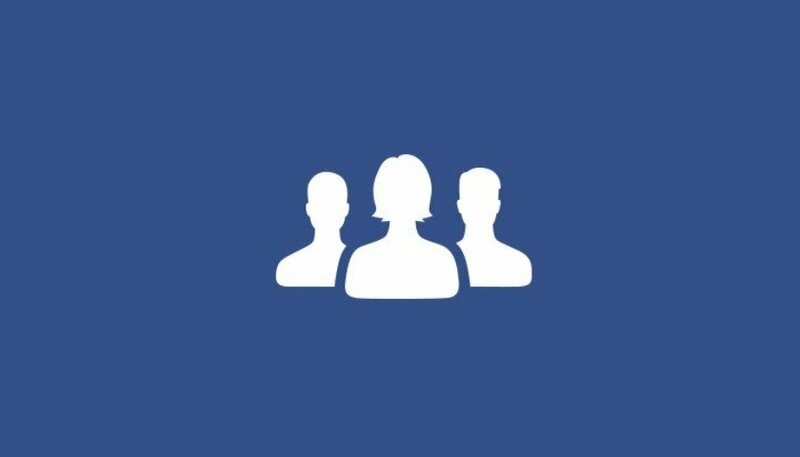 Even if you’ve never been on Facebook before, creating a group is not as hard as it seems. All that’s required is a little research into the policies, available resources, and best practices of these online communities. You can then successfully manage a Facebook group as if you have been doing it for years.